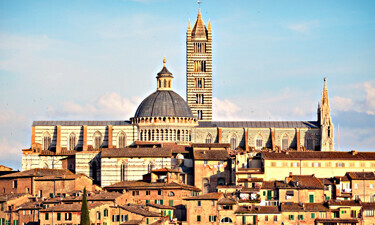 The base offering of my Tuscany wine tour destinations. A day in Chianti for those with a casual interest in wine, who would still like to enjoy the iconic countryside. 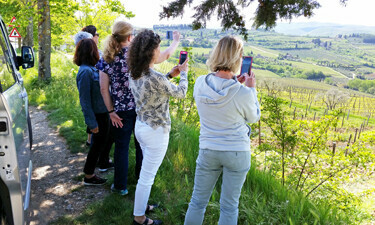 A superior wine tasting experience, together with a scenic and photographic tour of the beautiful Chianti landscapes. 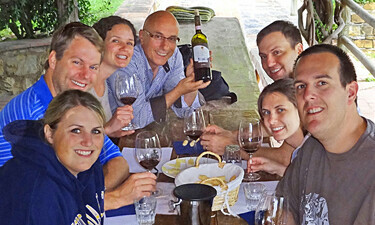 A private Tuscany wine tour for enthusiasts. A premium tour for wine lovers staying in Florence. 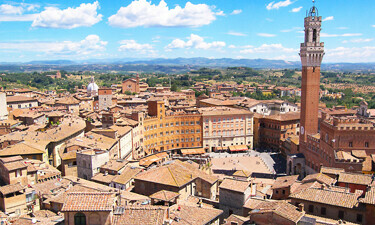 A private wine tour to Tuscany departing directly from your doorstep in the city, not from a meeting point. Ever wondered how people in Tuscany eat at home? Well here’s the chance to find out while enjoying Chianti wine tasting, and the fabulous Tuscan scenery. 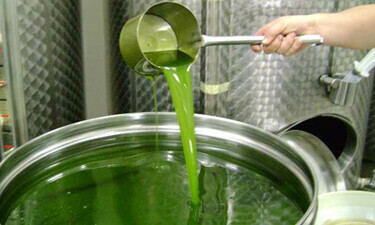 We hear a lot about olive oil and it’s health benefits, but also about fake products. After today you’ll know enough to choose wisely. A Chianti wine tour is also included. 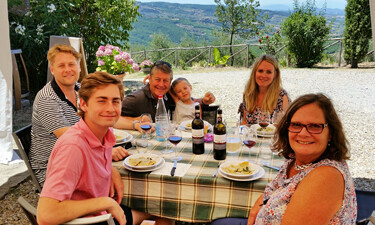 A Day of wine making in Tuscany – blend your own wine with the guidance of an expert and ship it home. 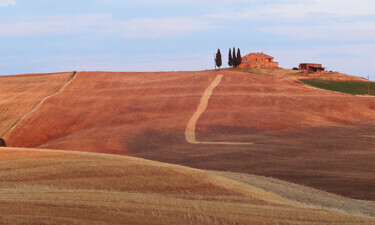 Plus scenic and photo tour of the Tuscan landscapes. 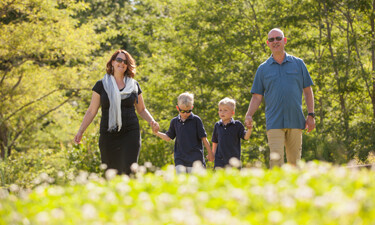 Have your visit to Tuscany become a lifelong memory as your day is captured by professional photographer. Wine tasting and genuine home cooked lunch also included. This Tuscan tour combines a scenic drive through the gorgeous countryside of Chianti with wine tasting and a visit to the town of towers, San Gimignano. 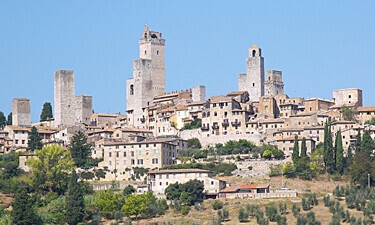 My Tuscany wine tour destinations can also be reached from Loro Ciuffena. Lovers of the best wines and gorgeous scenery will find all they desire on this tour. 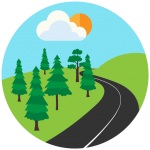 This Tuscan tour combines a scenic drive through the gorgeous countryside of Chianti with wine tasting and a visit to the medieval town of red bricks, Siena. Brunello wine tasting with a scenic safari through the incredible Valdorcia, one of the most photographed regions of Tuscany. Also visiting Montalcino & Pienza. 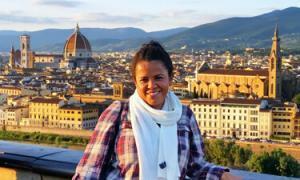 A half day walking/driving tour of Florence with an authorized guide. 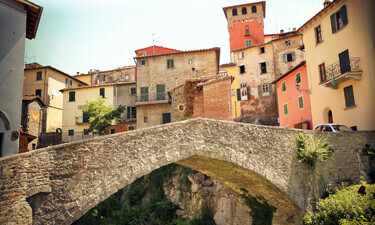 The second part of the day is dedicated to the iconic scenery of Tuscany, and a Chianti wine tour. The jewel towns of Siena and San Gimignano, in one day with a visit to a small family winery to taste the typical wines of this Tuscan region. 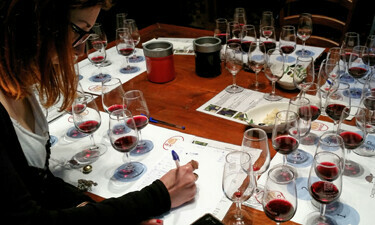 A half day wine class: how to evaluate wine by sight, smell and taste. Light lunch included plus leisurely drive through the Tuscan countryside with stops for photos.